Leading insurer Zurich has appointed Specsavers Corporate Eyecare to provide specialist eye care for Zurich’s engineers. Under the terms of the agreement, Specsavers will provide Display Screen Equipment (DSE) eye care and prescription safety eyewear for engineers based at the insurer’s Birmingham office. Zurich required DSE eVouchers for office-based screen users, and Safety Eyewear eVouchers for those needing personal protective equipment (PPE) working in the field. The DSE eVouchers offer a simple way for Zurich engineers to receive an eye examination and glasses. eVouchers for prescription safety glasses offer engineers the benefits of high-quality, robust, stylish safety eyewear to match their every-day glasses – whether bifocal or varifocal lenses. Engineers can chose from Specsavers’ full range of safety eyewear, including JCB branded safety eyewear, so engineers can try on styles for comfort and fit. Zurich’s team of 600 field-based engineers provide a technical support role for Zurich’s commercial customers, helping them comply with a wide range of legislation through independent in-service examinations of plant and machinery; identifying engineering risks. 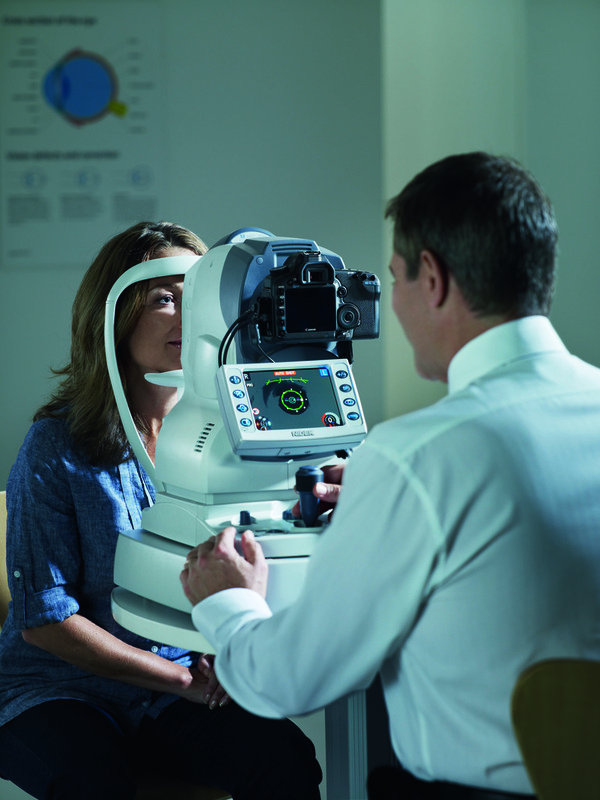 All Zurich’s employees are offered a full eye examination as part of their standard benefits package.